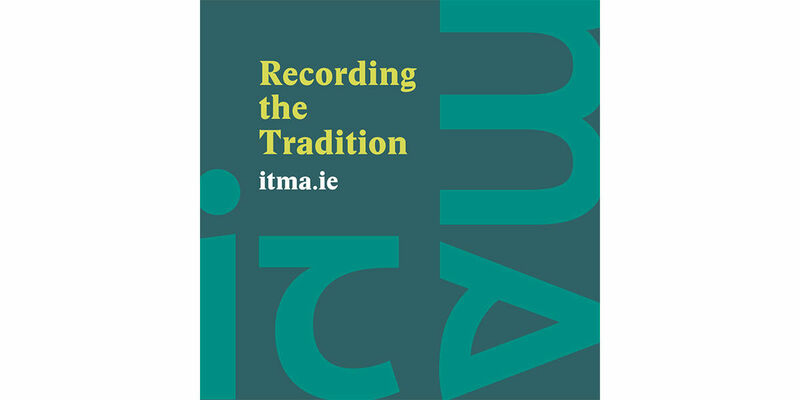 ITMA is packing its archival bags for its first Pop-Up Archive event of 2019 at Gradam Ceoil TG4 in Belfast. We are looking forward to meeting with visitors to the TG4 Gradam Ceoil and to anyone out and about in Belfast over the weekend. On Saturday 16 February we will be in An Cultúrlann, Falls Road, Belfast from 10.30 am to 3.00 pm and on Sunday 17 February you will find us in the foyer of the Hilton Hotel, 4 Lanyon Pl, Belfast from 1.00 to 4.00 pm. For more information on the TG4 Gradam Ceoil see here. Belfast is the first of five Pop-Up Archive events taking place in 2019.